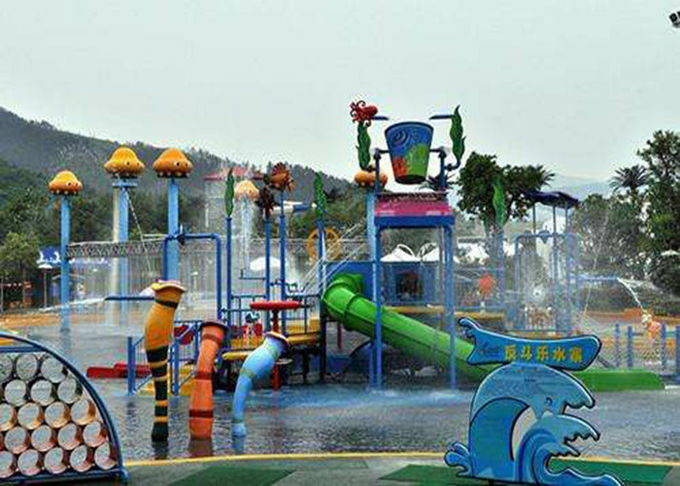 Fun Water Park Equipment is designed for family fun water park, we have installed this equipment in many aqua park and we received lots of good comments. 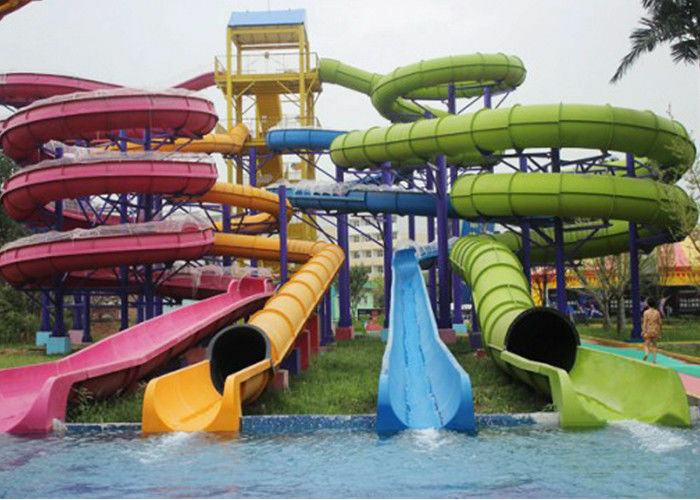 This equipment is popular with it's funny featuers , it can make your water park more attractive. We explores several different water slides and swimming pools at a fun family indoor water park. There are big water sides, small waters slides, and many in between. of experiences and the ultimate , waterslide to fit your requirements . Has a strong visual impact and appeal, continue to attract tourists to come to play again and again. 1. We will provide you best quality and enthusiastic service . 2. Guide for equipment selection. 3. Make design according to local land information and requests. 4. we provide 1 year warranty. 5. we'll be pleasure to share our experience and Idea with operate the equipment and how to manage the water park.